For a period of years the Symington Wayne Corporation owned the Globe Hoist Company. So your Wayne auto lift is really a Globe. Manufacturing was done in plants located in Salisbury, Maryland and Long Beach, California. When Wayne owned Globe, it was advantageous for them because Wayne made gasoline pumps and was easy just to supply new service stations with a turnkey equipment list. Operators of service stations could efficiently work with one company for all the equipment they needed for the station. At one time there was a Wayne hoist in almost every corner gas station across the country. Of course, full serve gas stations started to go by the wayside in the 1980’s as convenience stores and self serve gas started growing in popularity. Regardless, many Wayne lifts are still in service. 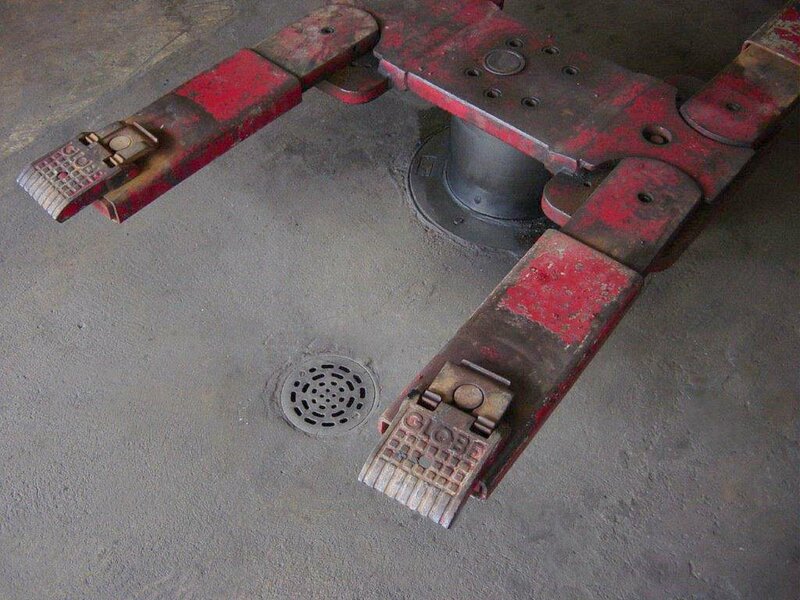 SVI knows this by the calls we receive from distributors who have been called upon to repair older Wayne hoists. SVI has all the repair parts to keep any old Wayne auto lift working many decades to come. In a 1967 Wayne brochure, the Globe cylinders are touted to have many design superiorities including a section about the removable plunger and the ease with which your lift can be serviced. Since you may own an old Wayne, don’t worry it is easier than you might think to service it. Contact SVI to learn more about our long list of always available repair parts for your Wayne auto lifts. To assure years of smooth, dependable lifting performance from your Wayne lift, SVI is your answer.